Well tested and high quality purple laser pointer. Easily to use, only need to push the button then you can see striking purple beam of light shoot forth. The light can point at any targets, such as photos, blackboard, video monitors and so on. Best choice for teachers, professors, doctors, and so on. Clearly visible in the dark. 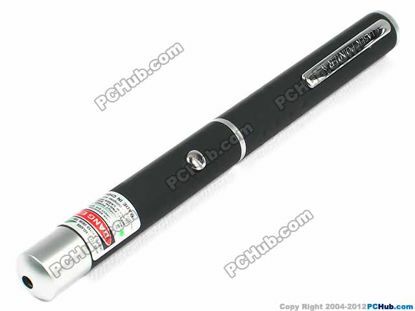 Well tested and high quality green laser pointer. 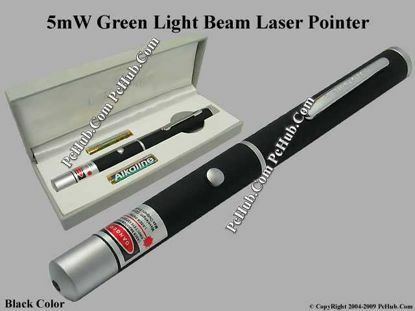 Easily to use, only need to push the button then you can see striking green beam of light shoot forth. The light can point at any targets, such as photos, blackboard, video monitors and so on. 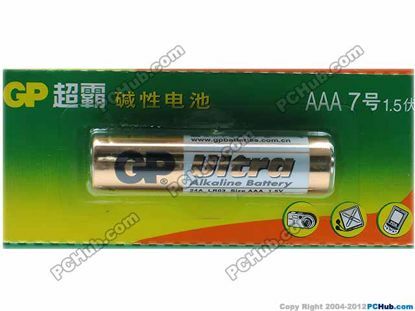 All electronic devices, e.g. toys, photographic equipment, data banks, calculators, audio appliances, remote controls, paging machines. 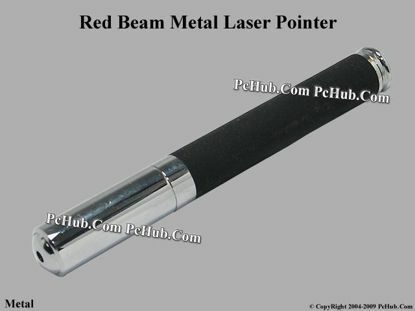 Well tested and high quality red laser pointer. 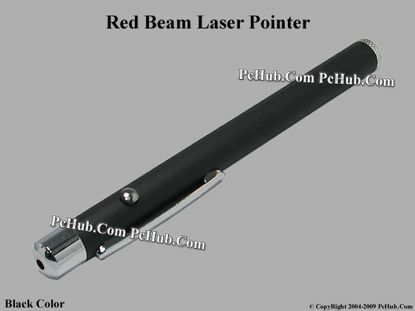 Easily to use, only need to push the button then you can see striking red beam of light shoot forth. The light can point at any targets, such as photos, blackboard, video monitors and so on. Gift Lighting Laser Pointer This "Flexible Head LED Light plus Laser Pointer" comes in a Metallic Sliver Box with 3 batteries which will also make a great Gift set.